Humans have envied the gods’ ability to fly through the air since the dawn of civilisation, but it was not until the advent of powered flight that this ambition was finally realised. This fascinating four-coin series celebrates the story of manned flight, from the first fearless pioneers to the crowded skies of today. 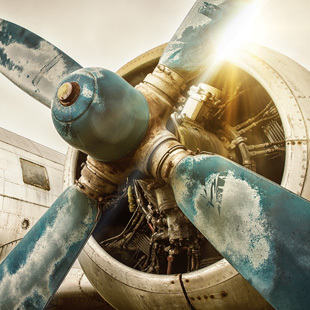 We make stopovers at the most important stages in the history of air travel by looking at legendary aircraft such as the Junkers 52, the Boeing 747 ‘Jumbo Jet’ and the Concorde. It might have come in many different shapes and sizes, but the dream of flight eventually became reality. 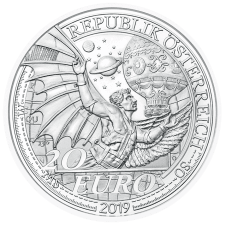 Get all four coins of the fascinating 20 Euro silver coin series "Reaching for the Sky".